Our clients come to us because they are looking for a refreshing, updated look and feel of an existing space. Many homeowners love their neighborhood, local schools, and nearby friends but have tired of the older look in their home. 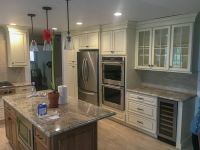 Rather than starting over in a new house, in a new place, homeowners can simply renovate and enjoy the feel of a new place with all the benefits of their current location. Home renovations can feel intimidating, or impossible, but we are here to help make it feel conceivable. Ramada Construction specializes in interior remodeling services. We are focused on taking an old, undesirable look and changing it into something new, aligned with the vision of our client. We take our customer service very seriously, guaranteeing satisfaction from start to finish. 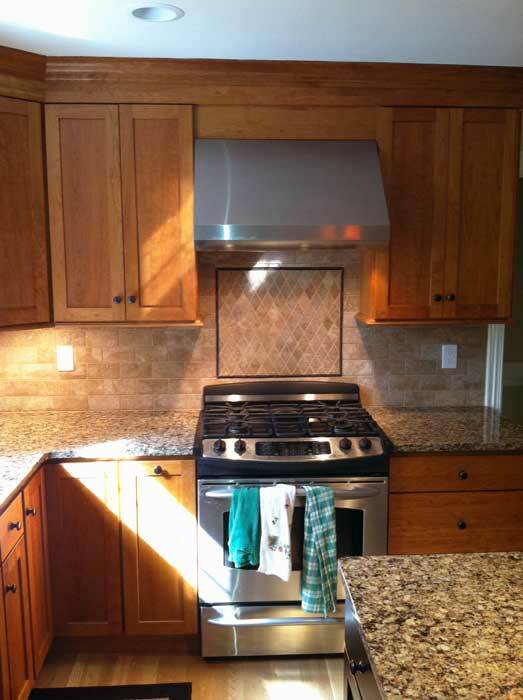 Clients can expect nothing but high-quality service and a superior finished project. We are a licensed and insured company, providing our clients peace of mind. We enjoy listening to our clients, keeping them involved in their project and ensuring a product that is beyond satisfactory. We have been serving the area since 1998 and can handle any job from new floors to a whole remodel. Planning – listening to the client and coming up with a vision together. Switching out the old for new – whether it’s new floors, new lighting or a new room. Rewiring or running new plumbing – the goal is the client vision, we do what it takes to get there even if it takes changing the existing layout. Lighting renovation – updated, modern looks often start with new fixtures and lighting options. Floor to Ceiling – Ramada Construction oversees every single part of the process to ensure quality, superior work. 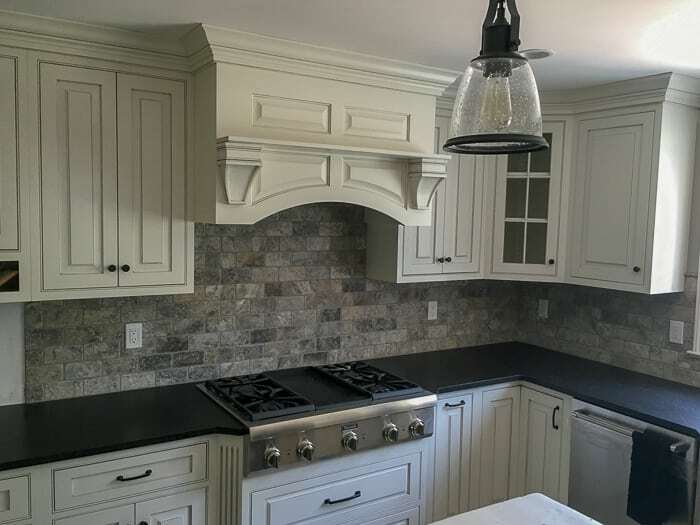 We work quickly – the best part of any renovation is enjoying the finished product. 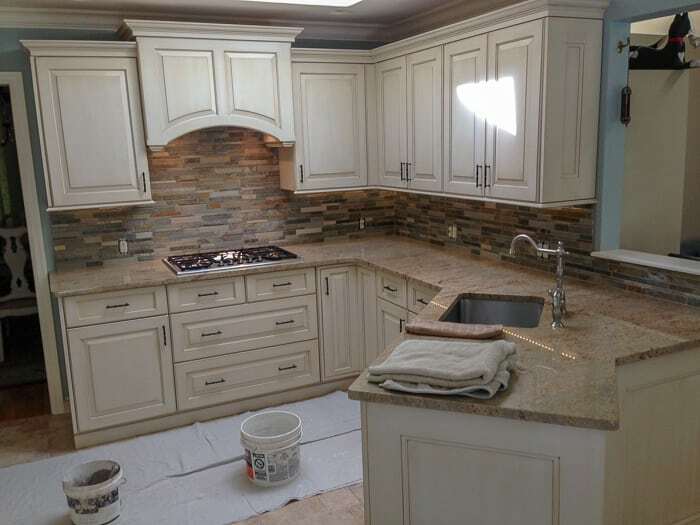 We always strive to get the finished product to our clients as quickly as possible. Why Hire Professionals to Do a Home Renovation? A home renovation can have many unforeseen complications arise. Ramada Construction specializes in renovation and has experience with every possible tricky scenario that could come up. We often see issues ahead of time, so our clients can be prepared to deal with them in advance. Our service allows our clients to feel the utmost security in the job being completed as planned. A DIY renovation of this scale is almost doomed from the start. Specialized tools, skills and knowledge are required when completing a home remodel, and the average DIY renovation runs into countless issues that end up needing to be resolved by a professional. Ramada Construction provides the security of licensed and insured work that is guaranteed to keep our clients free of worry. We always aim to be expedient, allowing our clients to get on to enjoying their renovation as quickly as possible. Our work is of the highest quality, and we can assure our clients that the renovations will be appropriate and endure the test of time. Call Ramada Construction to discuss your renovation today. Whether you are simply in need of new flooring or want to change the room layout in your home, we are here to listen, advise and get the job done. If you have even the slightest idea of making a change, let us know, and we can help. 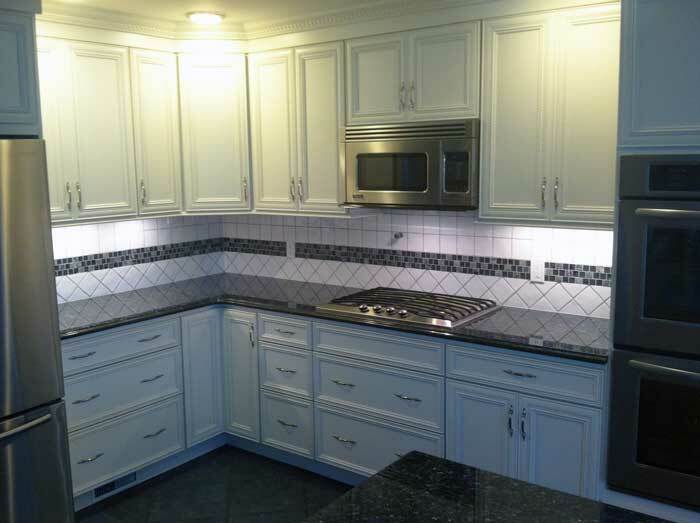 Home renovations can be daunting, but we specialize in making them a reality. Planning to sell your home and need advice on an update to improve value? Call us. Looking to expand into new space? Call us. Wishing you had an extra closet or bathroom? Call us. Ramada Construction is here to help you determine the best way to accomplish your renovation goals. Call us today and start the conversation of making your updated home vision a reality. 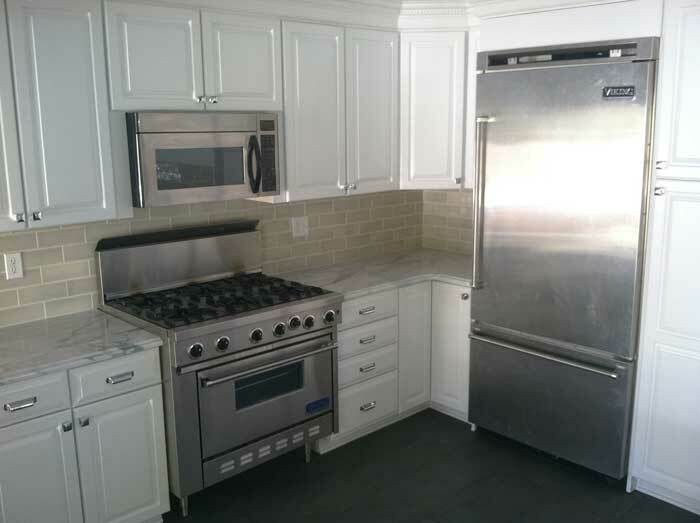 No project is too small or too large, so call to discuss any renovation needs you may have. The only thing keeping your home renovation from reality is not calling Ramada Construction. One phone call can start the process of generating new spaces, creating ideas and laying out a path for making your remodel dreams come true. Ramada Construction can handle any size project. Starting your renovation today means you can start enjoying your “new” home sooner. No project is too small, and we want to hear what your ideas are and discover how to turn an idea into reality. Call Ramada Construction today and get your remodel started!